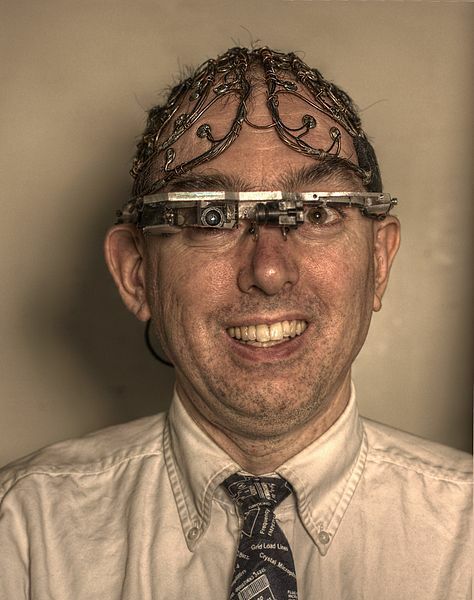 Jobs 1: Fancy a Brain Processing Implant to Boost Job Prospects for 51-hour Working Weeks? Posted July 21st, 2014 by David Porter & filed under General, Hot Topics, Social. Do our brains need a bit of processing uplift with an implant?We’re looking at jobs this week. What was your reaction when (if) you heard the results of a survey by job search website that in the future 30 years from now, workers who chose to have technological implants will become our society’s biggest earners? We’re looking at jobs this week. What was your reaction when (if) you heard the results of a survey by job search website xpatjobs.com that in the future 30 years from now, workers who chose to have technological implants will become our society’s biggest earners? How do you define biggest earners? What, aren’t we robotic enough? Good idea, make us robots? I work over 50 hours a week as it is? No way will that be acceptable? Where are the new jobs coming from? Well, there are no right/wrong responses, only perceptions of available evidence which technology could all change anyway. But the fact is that as the boundaries between so much of our world have already been blurred into submission, it may make sense for people to enhance their physical attributes to compete. It may also be so that those who work longer, will be richer. That’s quite a price to pay for more wealth, isn’t it? According to yet another report, this time from Oxford University’s Sociology Working Papers, a ‘super class or elite’ is emerging of well-educated and wealthy professionals who choose to work longer hours to maintain lifestyles. Not for them the shortening hours of technological benefits. Neither the need to slave for small rates in order to build up enough. No, these are people who find work emotionally and mentally satisfying than other activities. These are people who do not bother much about entertainment, sport or culture, preferring the constant challenges and stimulations of work. In history, it tended to be the other way round. Workers, tradespeople and the servants worked very long hours; the rich fewer, if at all. They did charity, arts, scientific study. That has been reversed. Many of them see the working for money as more satisfying and profitable than other hobbies and distractions. The trend apparently crosses the gender divide equally.